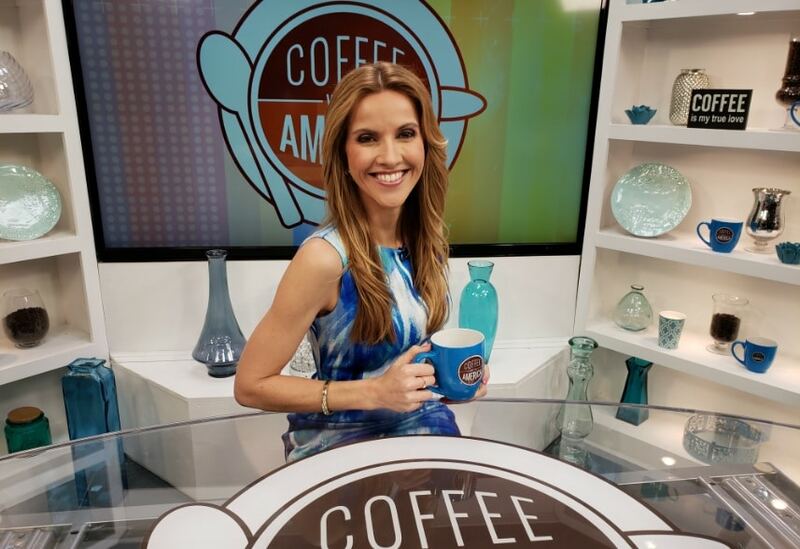 Sasha Rionda hosts an all-new Coffee With America. This week, we are getting you ready for Summer! Chef Jeff Anderson kicks things off with some delicious and unique recipes that will spice up any Barbecue! Nutritionist Marie Spano also shares details on why you should include dairy products in your healthy diet. And, liven up any gathering with the delicious taste of Schofferhofer grapefruit! Child Lifestyle expert Elizabeth Werner takes a look at the latest toys to keep your kids engaged all summer long. Plus, we’ve got style tips from Celebrity Stylist Sam Spector and Kate De Ponte. Consumer trends expert Merilee Kern stops by with a smart lighting solution. And, personal finance expert Laura Adams shows you how to use Unum for a mid-year financial checkup and to secure your financial future. Also, see how Facebook is using AI to make sure its services are accessible to everyone, including the blind and deaf. And, actor and environmentalist Javier Bardem shows us one organization that using plastic waste collected from our oceans to create something beautiful! 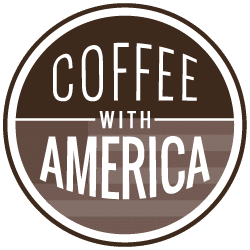 We hope you enjoy this episode of Coffee With America!